In the spirit of Summertime, I had to show you these. Full on mirror finish liquid metal goodness in hi-shine silver? Yes please. 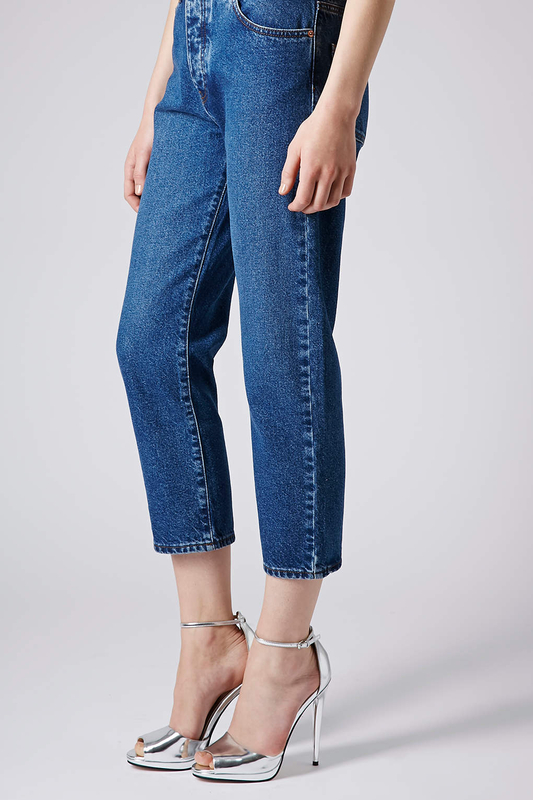 It's hard to believe that these are under £50. They are not leather, but it's not like you'd be doing too much walking in a towering five inch heel anyway. They are the perfect evening shoe or summer sandal for date night. They work equally well with black or a bright colour, and even look pretty fabulous dressed down with jeans and a soft cotton tank. These are most definitely on my Summertime to-do. What do you think? The only slight tweak I'd have wanted was a slightly smaller teardrop shaped peep toe, but for a high street heel of this price bracket I think they are amazing.